With both St. John’s University and Virginia Commonwealth University (VCU) enjoying successful starts to their seasons, it seemed only right they would meet in the Legends Classic finals to determine which team will continue their win streak and win the tournament altogether. Just one day removed from leading his team to victory with a 32-point performance over California Golden Bears, junior guard Shamorie Ponds followed up with another 30 point plus performance. But it was way more than a Ponds take over. In the first half alone, St. John’s was able to disrupt VCU’s offense forcing 13 turnovers. While also displaying how discipline they were with the ball only turning it over 6 times. Another area where St. John’s left their mark in the first half was outscoring VCU 12-4 on fast breaks. Yet with all those positive factors aiding St. John’s compete, they still found themselves down 31-36 going into halftime. Coming out of half time the resiliency and the fight of the Red Storm was revealed again. As the sophomore guard Justin Simon scored seven of his 10 points in the first eight minutes of the second half. 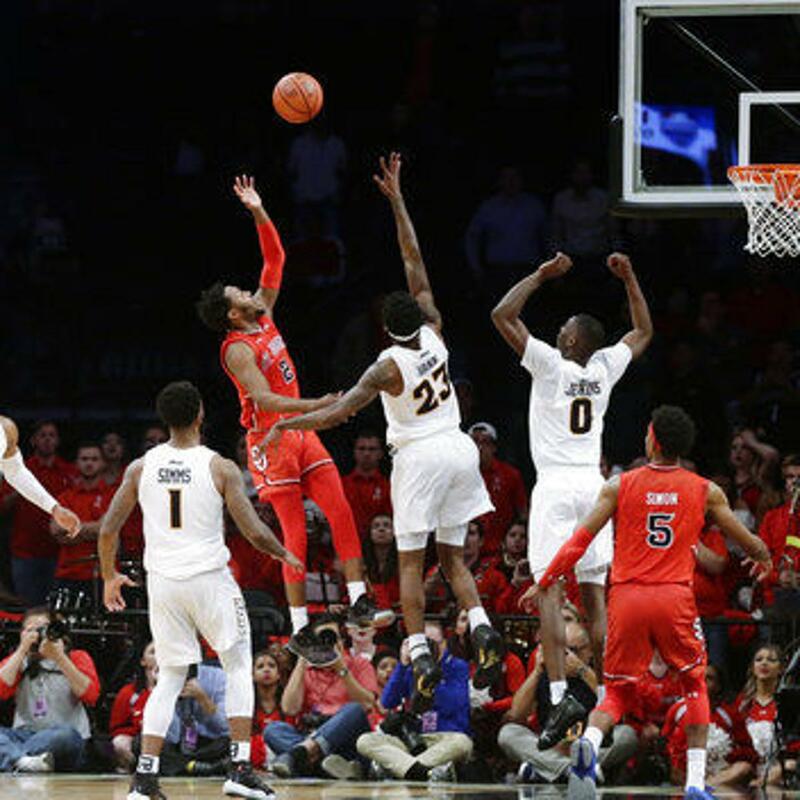 Soon after tying the game up, a few questionable calls from the ref and Ponds picking up a technical foul with only four minutes to go VCU found themselves up by three points. But after a dunk from Marvin Clark II and clutch steal from Ponds. VCU’s Marcus Evans split two free throws causing the game to go into overtime. Early in the overtime periods Evans who ended with 30 on the night and Ponds found themselves trading buckets. With most of the overtime going back and forth between the two teams none had true control. Down one with only a couple of seconds left on the clock the ball was inbounded to the Brooklyn native Ponds, who traveled the length of the court and hit a beautiful floater off the glass to put St. John’s up by one. After an empty possession and what looked like a missed call from the referee St. John’s celebrated their victory. Now officially 5-0 on the season St. John’s seem to be “back” and ready to take on all challengers. The champs of the Legends Classic have also broken a losing streak in early tournaments with this win also. Before tonight their last early tournament win was in 2010.